Oars, oars and more oars! Oars, oars and more oars! We are now selling super strong 305cm oars and we can also supply other lengths which are available on request. 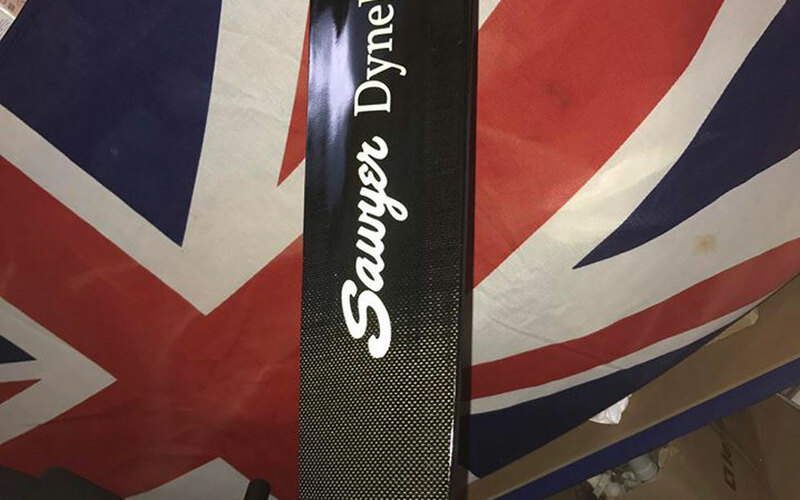 These Ocean Rowing oars have Macon style blades and are compatible with all boats. We can deliver these to you in as little as ten days and we also have a painting service if you wish to make your oars a different colour – the sky is the limit! See more images in our gallery and if you would like further details of these excellent oars – please call us or email us or PM us via FB.